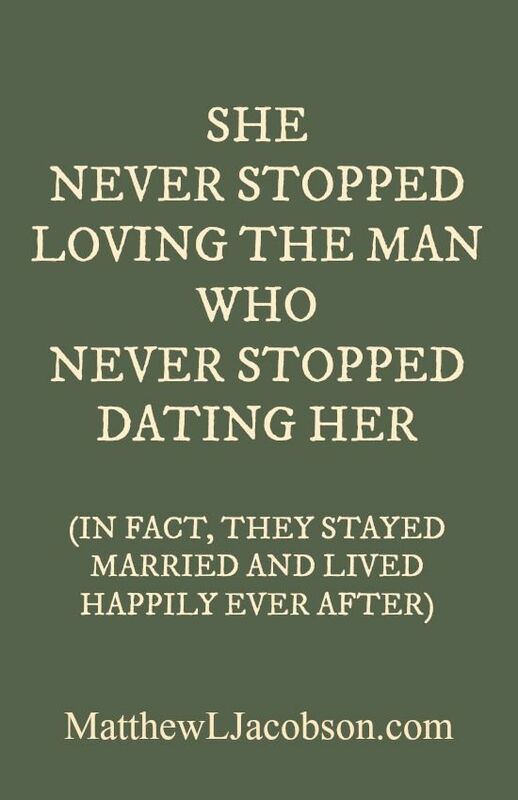 The best marriages have two people who keep pursuing each other long after the wedding. Date night . . . a #1 priority after the wedding.